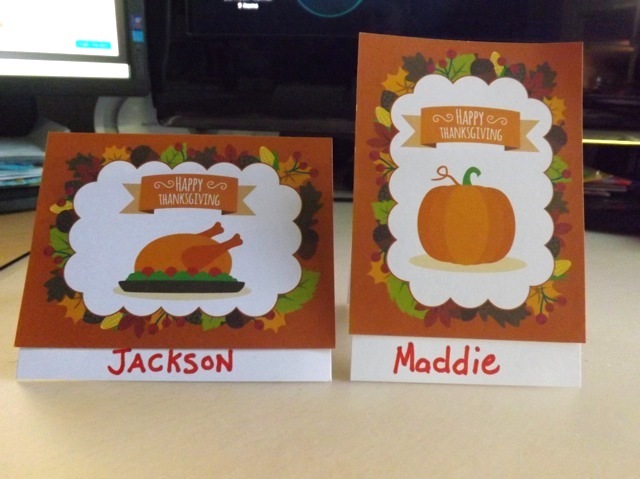 This year, especially, I would say I have much to be thankful for. I do every year, but this year in particular. Quick and dirty, LOL! I think I would opt to print the name in a nice font rather than my chicken scratchings. They have a slightly cartoon-y feel to them, but I have another set that is more..elegant? Sort of. They will come soon. 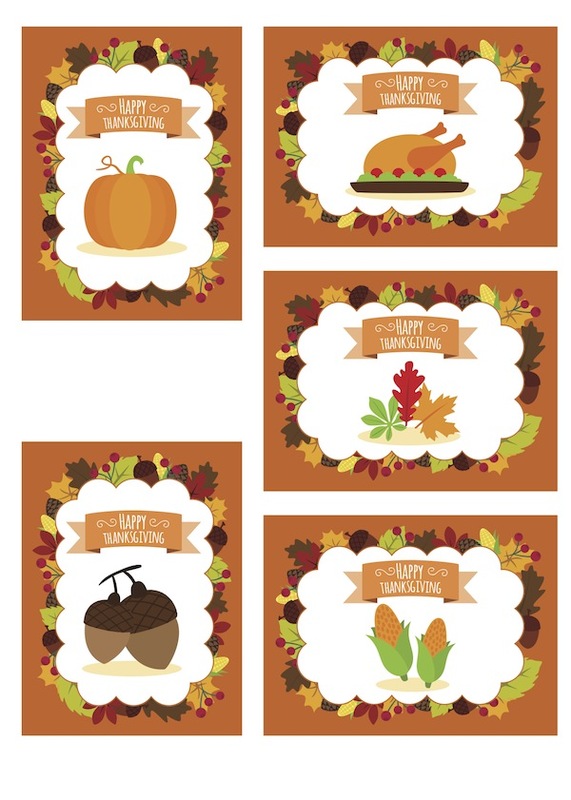 Categories: printables, Project Life | Tags: printables, Project Life, thanksgiving | Permalink.